On 27 June 2016, CEPS hosted the Second EU Stakeholders’ Meeting on the POCACITO 2050 Roadmap. The meeting, part of the consultative process with stakeholders for the 2050 Roadmap, was aimed at discussing and finalizing the lessons drawn from the feedback and recommendations from the involved stakeholders. The event consisted of a morning study visit and an afternoon workshop. 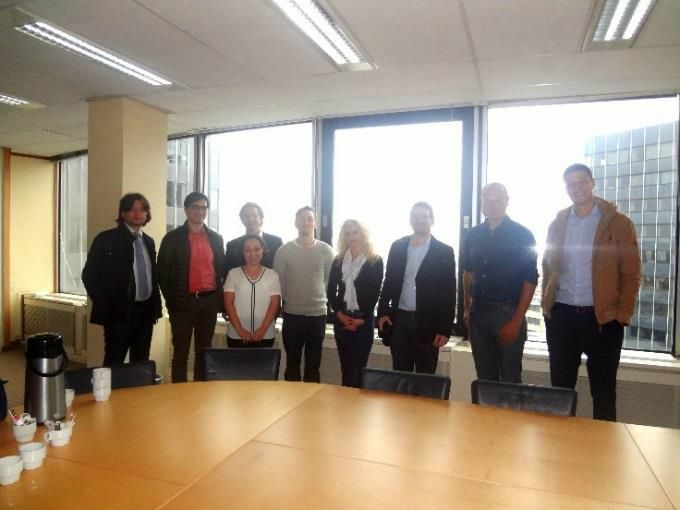 The study visit was held at the Brussels City Administrative Center, where the participants enjoyed the high-rise panorama of the city and received a presentation of the new urban mobility plan and pedestrian area project. 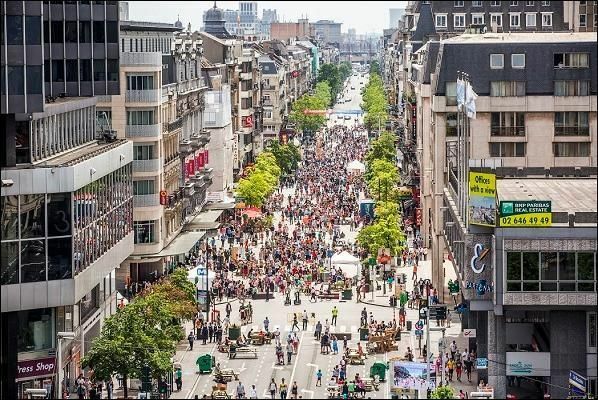 Jan Schollaert, head of mobility and public space unit of the city of Brussels, highlighted the results of the eight-month pilot phase of the pedestrian project and introduced the future development of the historical city center. Brussels is on its way to improving its mobility by encouraging walking, use of bicycles and the metro while reducing the usage of cars in the urban center. This will consequently reduce traffic pollution, increase air quality and increase the quality of life, thus playing a role in the long-term sustainable development of the city. The afternoon workshop sought to focus on ways of bringing the development of European cities on track with long-term visions and objectives that are in line with the EU’s goals for 2050. The small workshop setting allowed for a stimulating environment where participants could engage easily and exchange opinions and ideas among themselves. The collaborative group work concentrated on providing suggestions in the fields of governance, financing, digitalization and communication that are essential for developing long-term visions and necessary actions for cities. Together with the project consortium, CEPS will build upon the recommendations and feedback collected from stakeholders throughout the entire collaborative process in order to draft the proposal for a 2050 Roadmap for EU cities in a world context. The POCACITO 2050 Roadmap will be presented at the project final conference to be held in Brussels on 21st of October 2016. Stay tuned!